Lombok isn’t just about its beautiful beaches, but also known for its rich tradition. Located about 14 kilometres from Mataram, Banyumulek village is a pottery or ceramics centre in Lombok. This village is known for a long-ago traditionby the Sasak Lombok tribe that has been learnt pottering skill from their early age. They decorated every corner of the village with pottery in various size, functions, and colours. The unique part of theprocess is they don’t use any measurement tools to measure the diameter, only with simple tools, clay, natural colorant such as cooked tamarind grain and water. Experience the how they live and produce pottery directly by the pottery craftsmen with us! 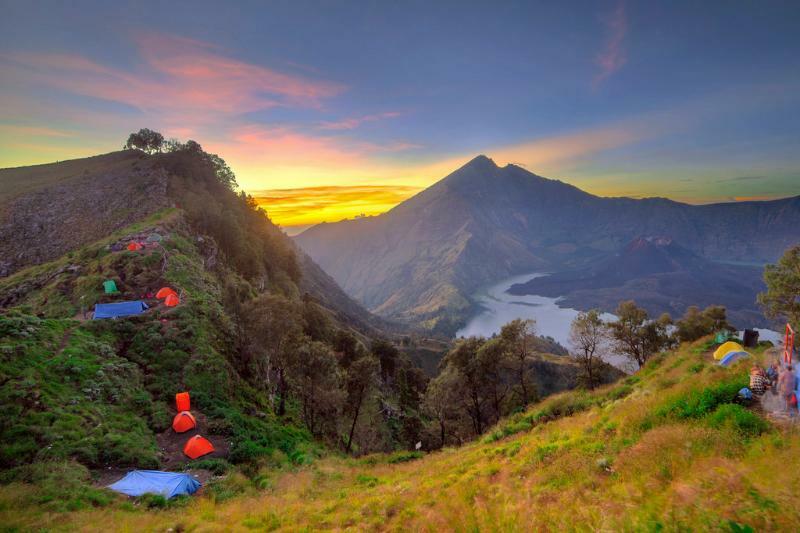 From Banyumulek village, you will head to Sukarara village. A home of another traditional handicrafts of Lombok. Located 25 kilometres from Mataram.Every woman in this village is required to wave since a very young age. The tradition that has been inherited by the ancestors has made them to be able to produce high quality woven fabric or Songket. The next stop is Kuta beach. This beach is also known as Merica (pepper) beach because of its white sand’s texture is similar to pepper grain. 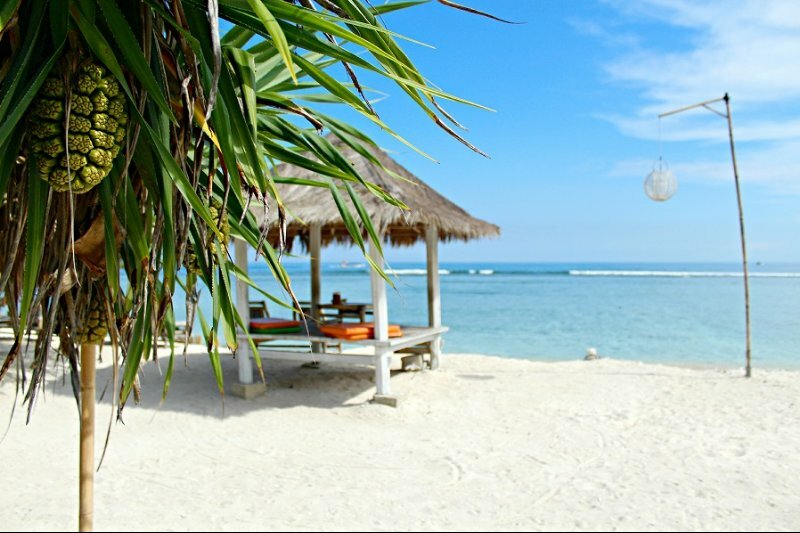 Stunning crystal clear sea water and coral reefs will definitely give you a glimpse of Indonesian paradise.